Time is passing so quickly and I am realizing I have not been posting to Flickr with any regularity. The days of posting two shots every day seem so far gone, but I have just been too busy lately. My plan is to get back into serious Flickring from next month. I have photographs from Milan, Amsterdam, Tokyo, London and Porto to share. This week I will try to post more from Porto. I had a fabulous time and am almost finished my blog post about my experience there. For today, I am posting two images: One with the Fuji taken in the back alleys of Riberia. This labyrinth-like cluster of lanes and alleyways is a wonderful place to explore. 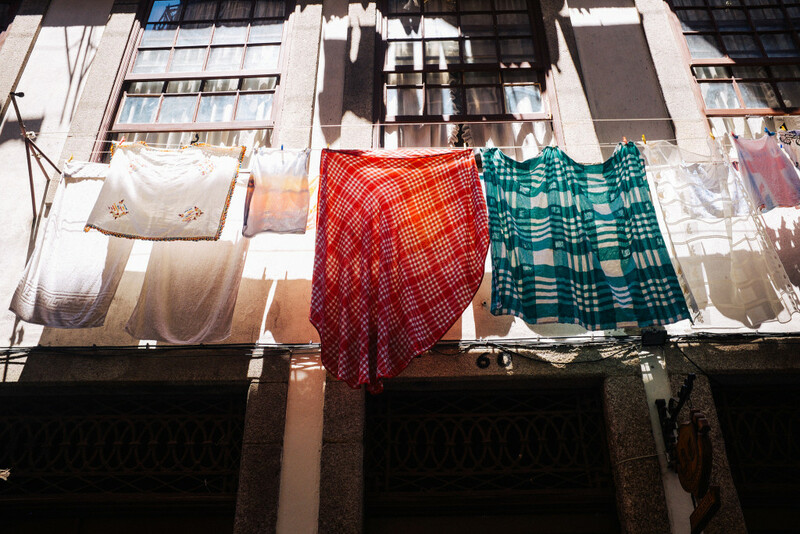 Looking up you will find old ladies resting on the railings of their balconies, while below them their freshly-washed laundry dries in the sliver of sunshine that finds its ways down these narrow lanes. I found myself using the iPhone much more while in Porto. There is something so perfect about this camera for me. 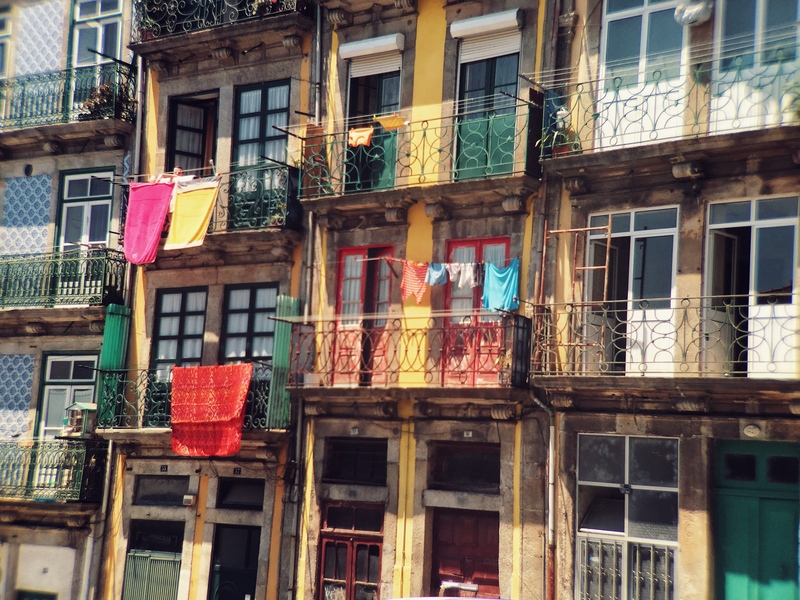 You cannot be in Porto and not notice the love of colour the locals have. This entry was posted in Uncategorized and tagged Brendan Ó Sé, Brendan Ó Sé Apple Photo, Brendan Ó Sé photography, iPhone 6, Mira Mobile Prize, mobile photography, photography, Porto, Porto Colours, Portugal, Shot on iPhone 6, street photography, travel.